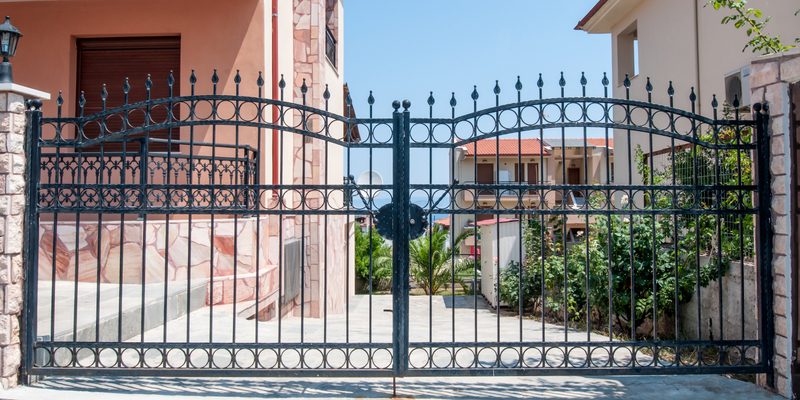 Quality gates for the home and workplace not only improve safety, but can also contribute to the overall aesthetics of a location. 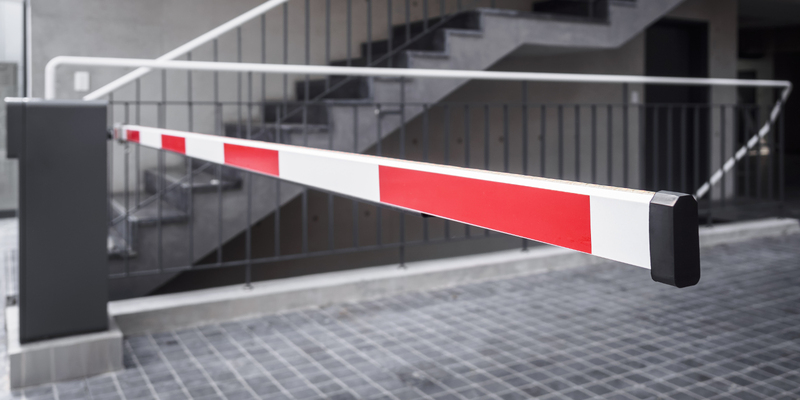 For security without any inconvenience we offer automated gate and barrier services, giving you total control over who you allow onto your property. 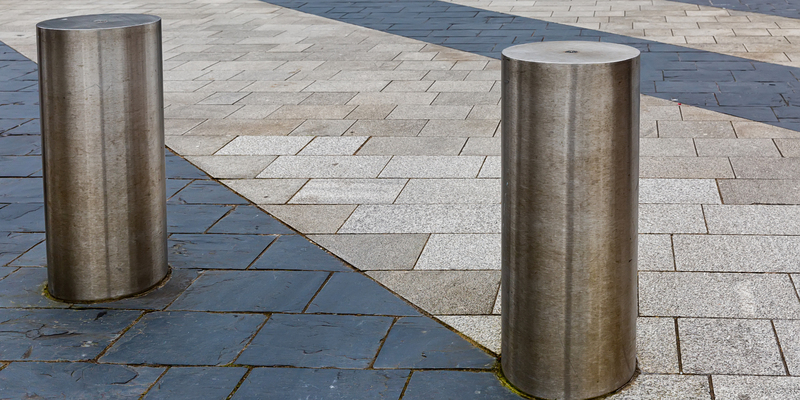 Whether you require brand new rising bollards, or upgrades to existing installations rest assured our services are second to none. 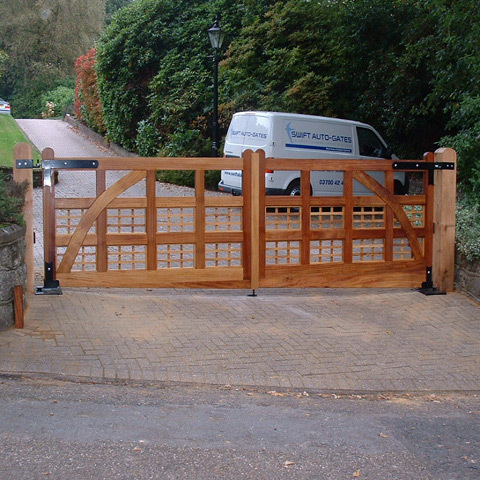 Bespoke gate design and installation, to protect your property and make a statement. No job is too big or small for our team. 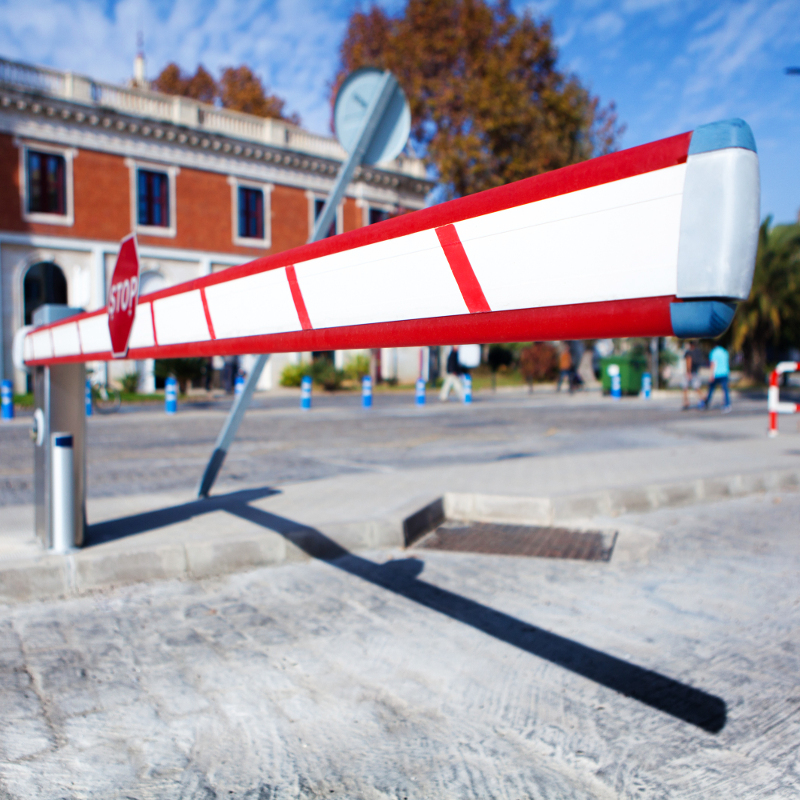 The reliable service you deserve and the quality security you require. 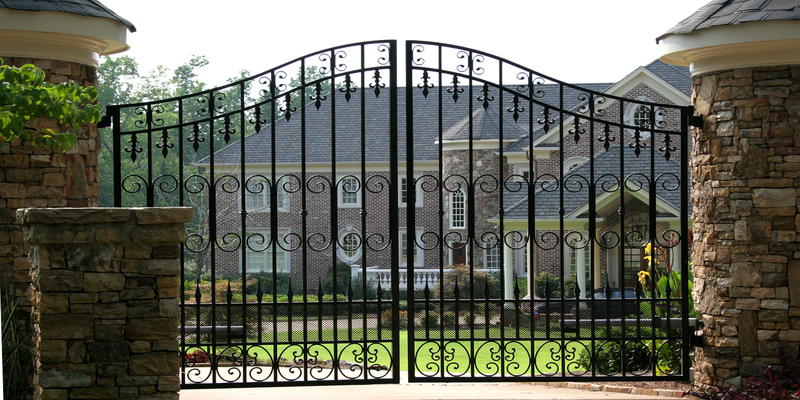 From beautiful, ornate bespoke gates to secure automated barriers we provide only the very best for your property. 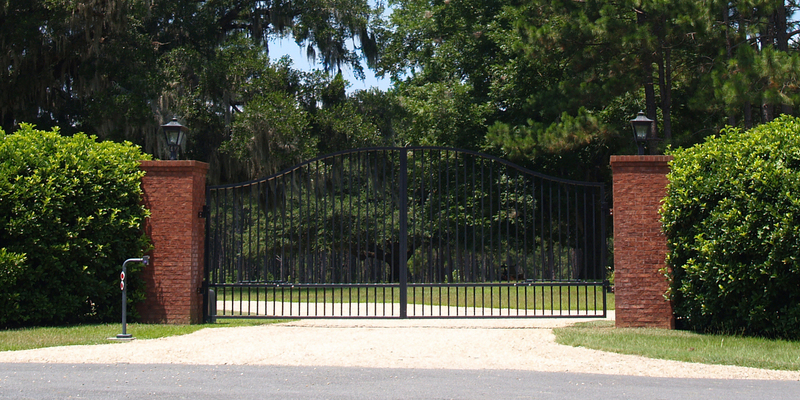 Providing designs to tailor to all your requirements, Gate4U can offer specifics for all automated gates and barriers. 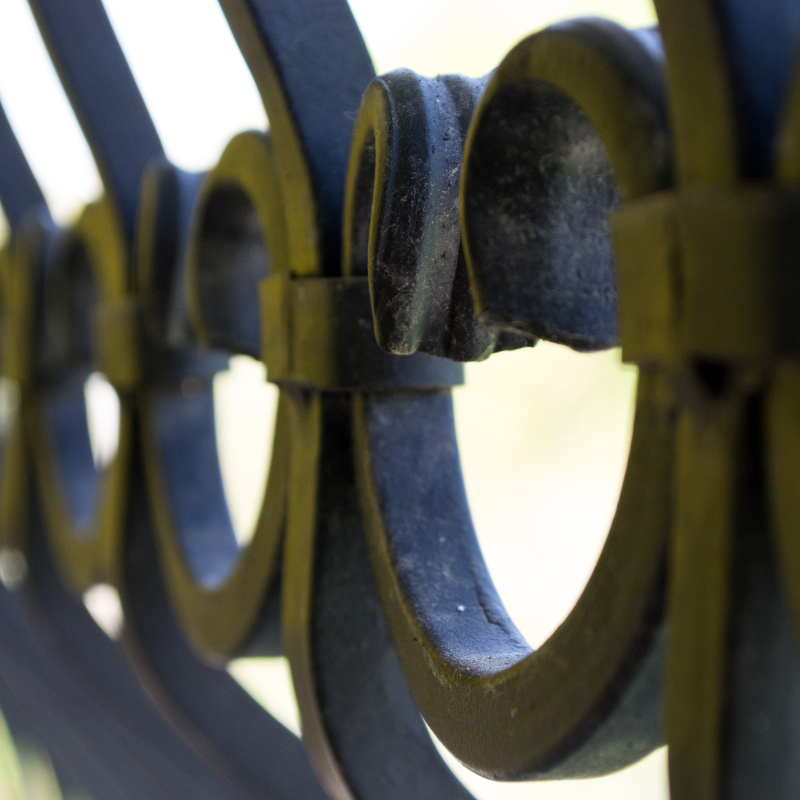 Catering for all types of gates across the Kent, Sussex and Surrey area, we take pride in all our work to produce the highest quality outcome. 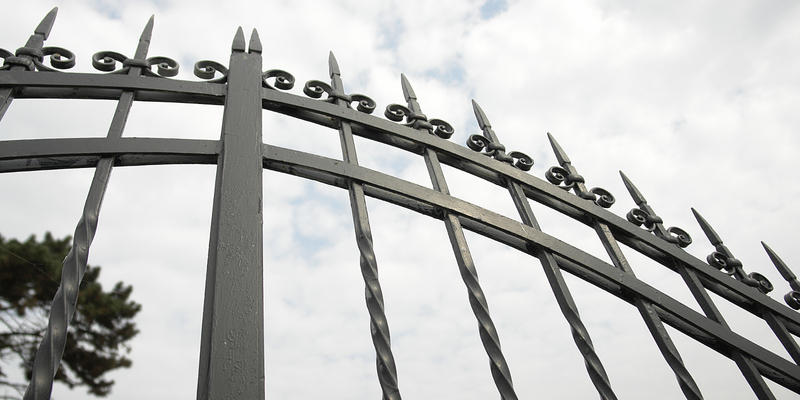 Fitting gates for all properties, including businesses and homes, we can guarantee you will feel safe and secure once again. 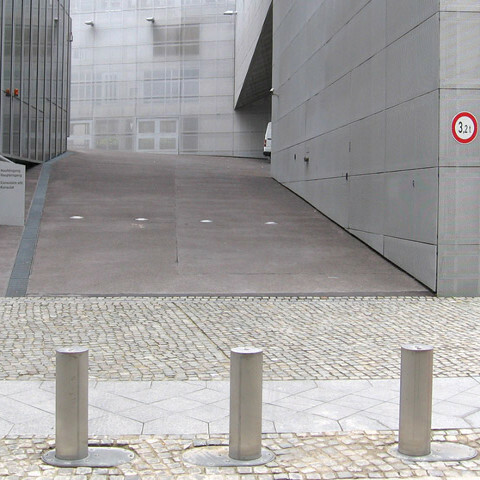 Here at Gate4U, we not only provide gates for all properties but also produce rising bollards too. Catering for all domestic and commercial services, we can ensure you are with the team that will give you the service you can rely on with the prices you can afford. For more information on what we can offer for you, contact our friendly team of experts today on 03700 42 42 15 for a free quote.